Town-hall events are usually a chance for people to speak their minds on issues – except when they’re hosted by CNN, it seems. 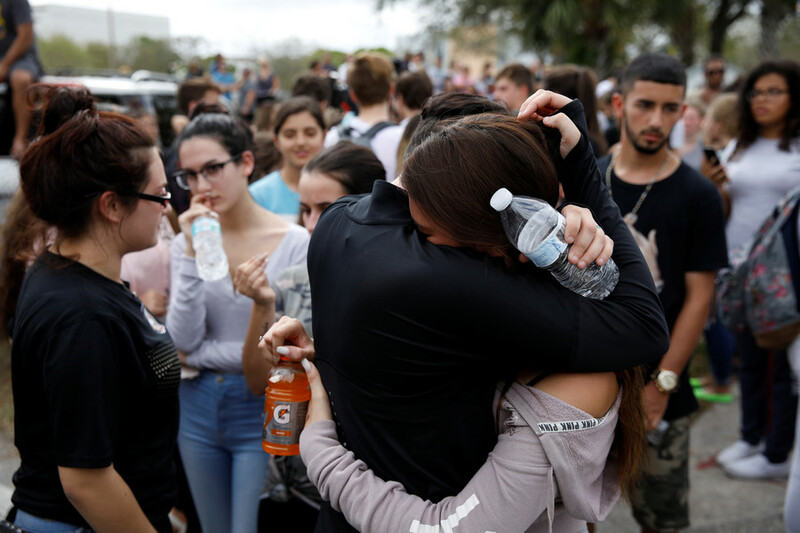 At an event on the Florida school shooting, the network handed at least one student scripted questions. 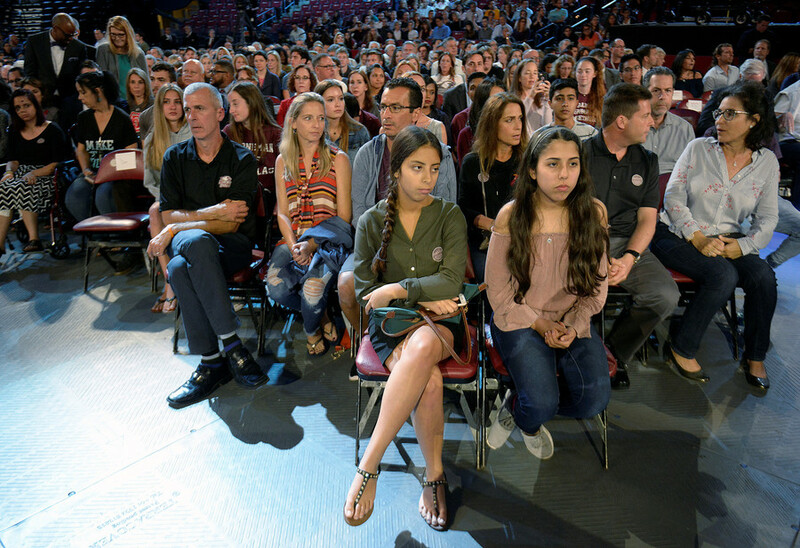 Colton Haab and his parents had every intention of attending the nationally televised Town Hall at the BB&T Center in Sunrise, Florida on Wednesday night. 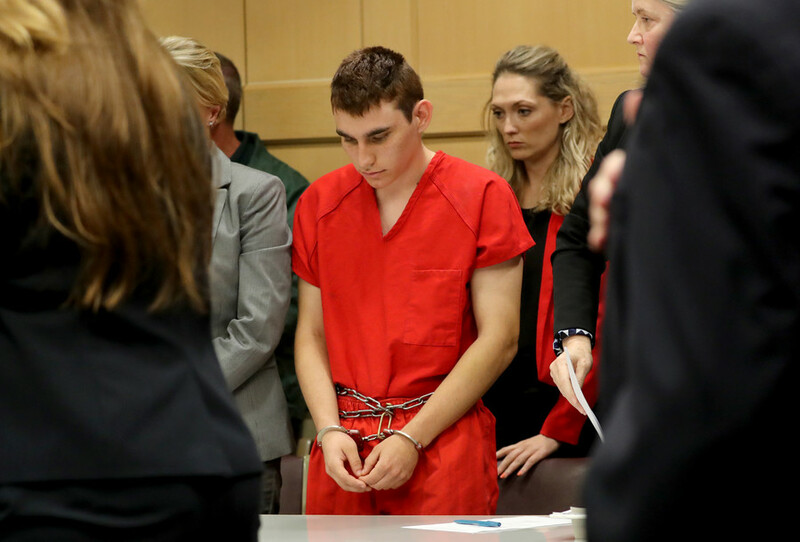 Haab, who shielded classmates during the shooting at Marjory Stoneman Douglas High School, carefully prepared questions on school safety and suggested using veterans as armed school-security guards. Those questions apparently weren’t suitable in the eyes of CNN, however. Instead, the network asked him to deliver scripted questions. That was enough for Haab to back out of attending the event. "I've been to CNN 'town halls.' They are 100% scripted and rigged to promote their left-wing agenda. 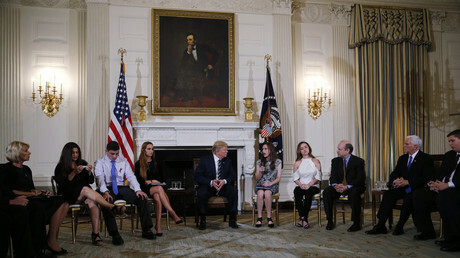 They invite conservatives, but then inform them at the last minute that they won't be able to ask any questions," Wohl tweeted. Oliver McGee, a former White House senior science and technology policy adviser, and former US deputy assistant secretary of transportation, also responded to Haab's claim. "Wow. 0 journalistic integrity," he tweeted. 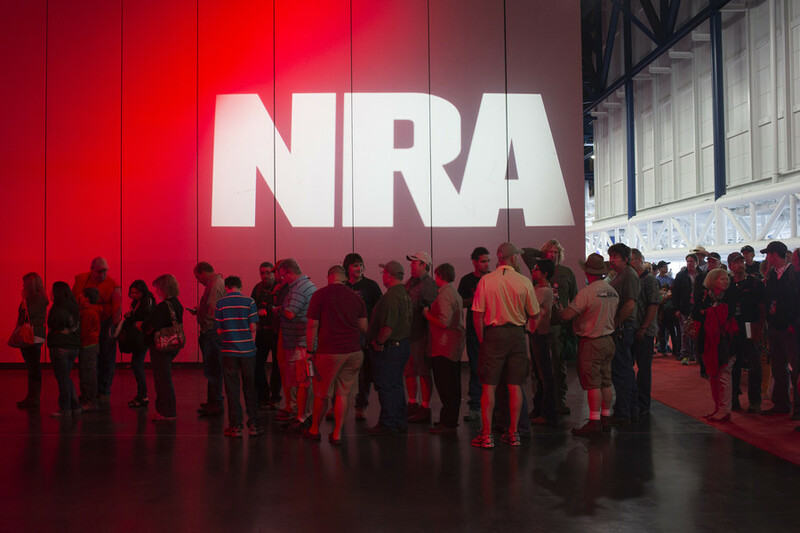 Conservative writer, lawyer, and political commentator Mark Pantano referred to the town-hall event as "gun control propaganda." He added that "this is why the media is so thoroughly detested." Gun Control Propaganda...@CNN and @jaketapper plant scripted questions for audience members to ask during their rabidly anti-gun propaganda town hall event. The founder and president of the Media Research Center, Brent Bozell, responded by saying that Haab "has more journalistic ethics than CNN." He referred to the town hall meeting as an "anti-gun propaganda production choreographed by the #1 fake news network." But American blogger and radio host Erick Woods Erickson appeared more willing to give CNN the benefit of the doubt. "I don't doubt what the kid is saying is true. But I suspect the student claiming @CNN wanted him to only ask certain questions misunderstood what CNN was trying to do, which was tighten up his question to avoid someone monologuing at a town hall," he tweeted. Meanwhile, CNN has denied giving Haab scripted questions. "There is absolutely no truth to this. CNN did not provide or script questions for anyone in last night's town hall, nor have we ever," a tweet published by the CNN communications team reads. 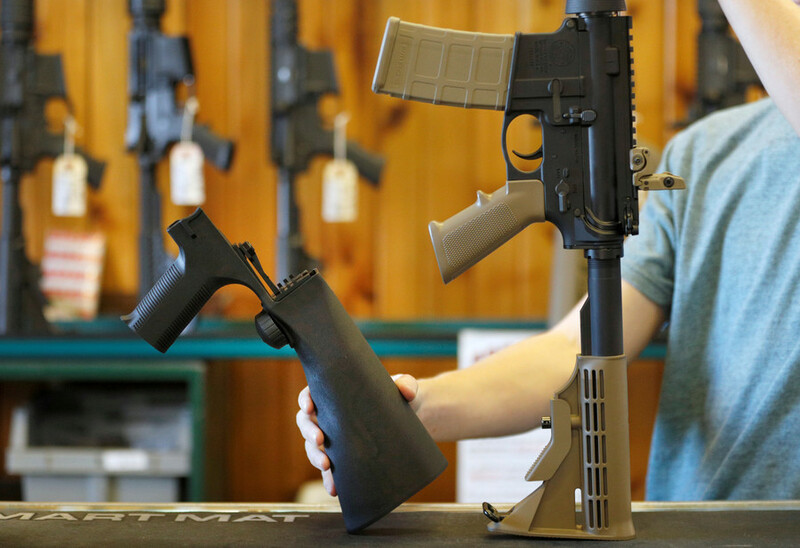 The tweet said the network welcomes Haab to go on-air today "to discuss his views on school safety." 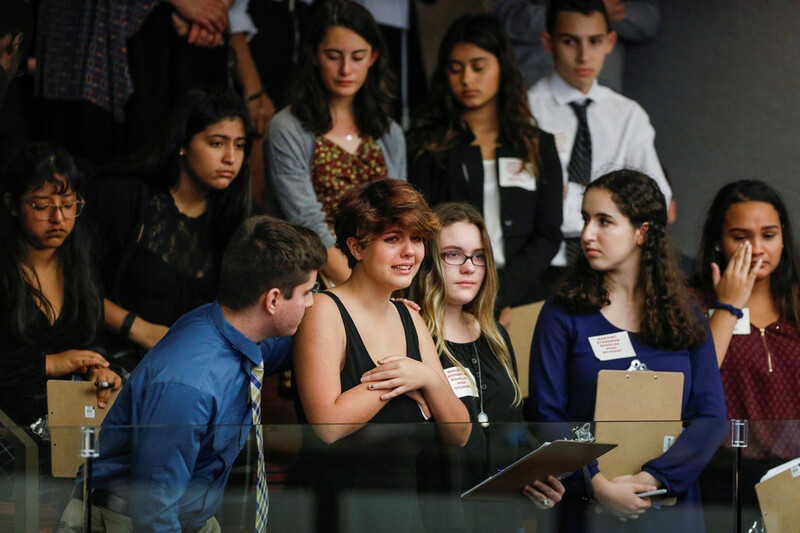 Following the event, CNN ran a story with the headline “Students at town hall to Washington, NRA: Guns are the problem, do something.” However, one must wonder how many of the students' words were their own, and how many were written by CNN staffers pushing an agenda.